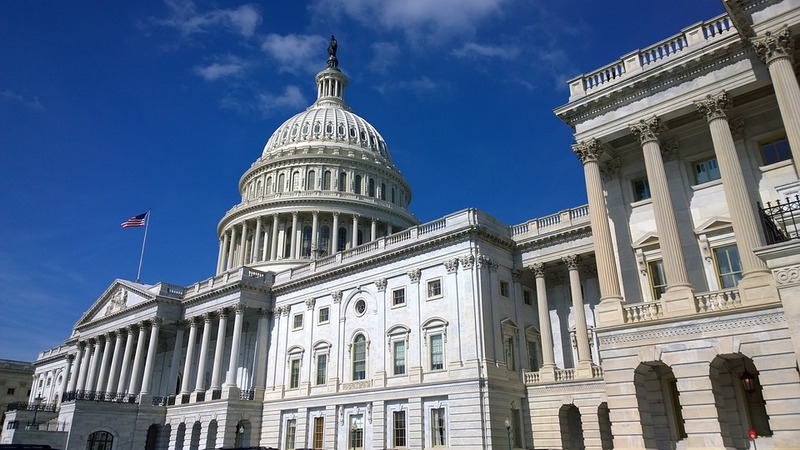 This week, the leading Republican on the House Ways and Means Oversight Subcommittee Mike Kelly (R-PA), Oversight Subcommittee Chairman John Lewis (D-GA), the top Republican on the Committee Kevin Brady (R-TX), Committee Chairman Richard Neal (D-MA), and bipartisan members of the Oversight Subcommittee introduced the Taxpayer First Act of 2019. This important, bipartisan, bicameral legislation redesigns the Internal Revenue Service (IRS) for the first time in more than 20 years to better serve taxpayers. Its goal is to bring the agency into the 21st century and to do a better job at meeting the needs of individual and small business taxpayers. The Taxpayer First Act is a significant shift from the status quo when it comes to the operation and future of the IRS. It is the result of many Ways and Means Committee hearings and roundtable discussions on how best to make the IRS work better for the American people. The legislation includes more than 45 provisions across a range of IRS programs and areas. Some of the more important changes the bill seeks to put in place include creating an independent appeals process, strengthening the agency’s ability to proactively combat identity theft tax refund fraud, and improving the taxpayer experience across the IRS’s suite of services for both individuals and businesses. CLICK HERE to view a summary of the legislative text. CLICK HERE to view a one-pager on the legislation. CLICK HERE to view the list of additional cosponsors.